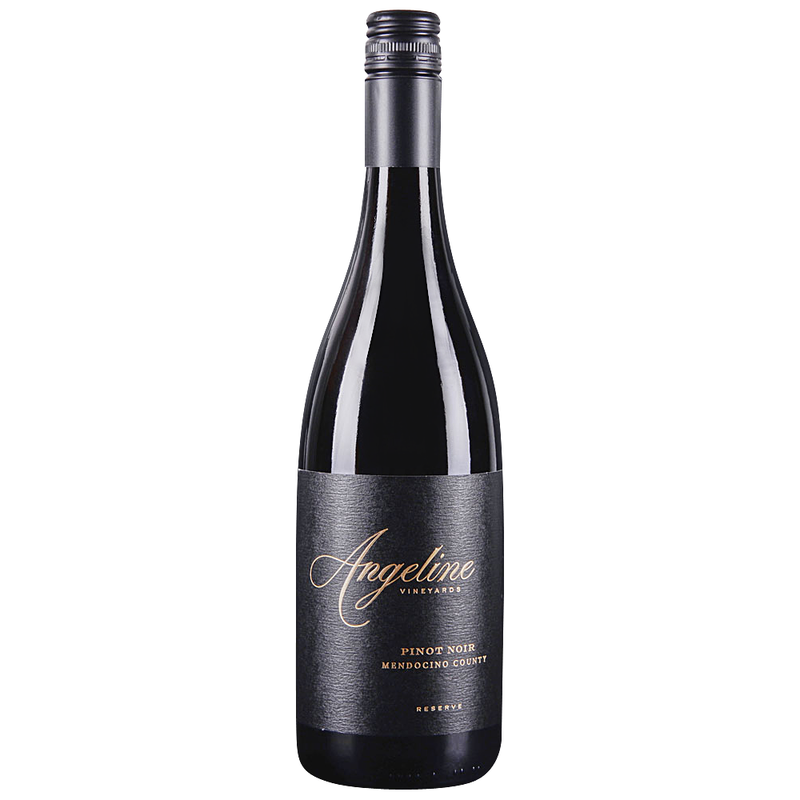 A silky and delicious pinot with berries, spices and plums. Tight center palate. Medium body and clean finish. Fresh and clean with strawberries and hints of orange peel. Medium body. Crisp and vivid. Low impact and lovely delicacy here. Drink now.